Many beautiful canna flowers are big and bold, some are small and slender, and they come in a range of shapes sizes and varieties. 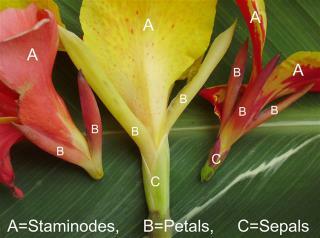 The parts of a cannas flower are called different names. 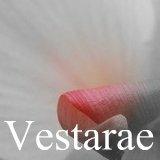 All cannas consist of and have the following parts on them petals staminodes, a labellum which is a modified staminode, stamen, anther, and stigma for pollination. 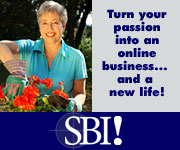 They come in a range of solid colors and some often show mixed color combinations. 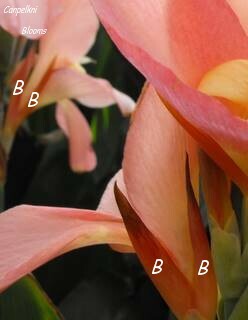 Base colors can be white pink, orange, yellows or red some pretty types are multi colored and spotted.There are no true green, purple or black colored cannas although some varieties have slight shades that lean towards these three colors. 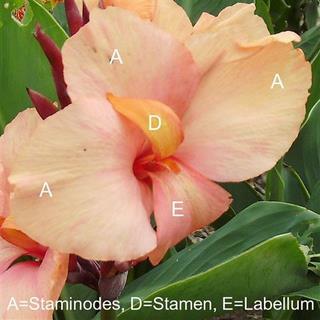 As pictured above on the cultivator Beatrix the Staminodes are labelled as A, Petals labelled as B, Sepals labelled as C encase and hold the flower,Labellum labeled as E.
Cannas also have a Stamen, Stigma and Anther for pollination. Modern plant staminodes are very colourful and showy as their job is to attract and encourage insects such as bees, butterflies and honey eater birds closer to the blooms. 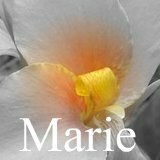 Petals: Cannas often have their big blooms referred to as petals, but they are not, you have to look behind an open flowers to see their true petals which are often very slender and long. 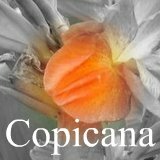 On some cannas the petals are short in length and quite broad and stubby. 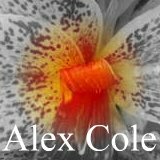 Most often the petals do resemble the color that the awaiting to open flower will be. 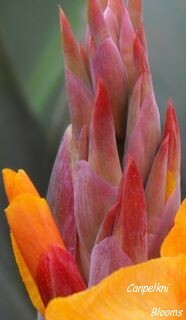 The color of the flowers staminodes can be seen as the buds push up and open as the canna petals.